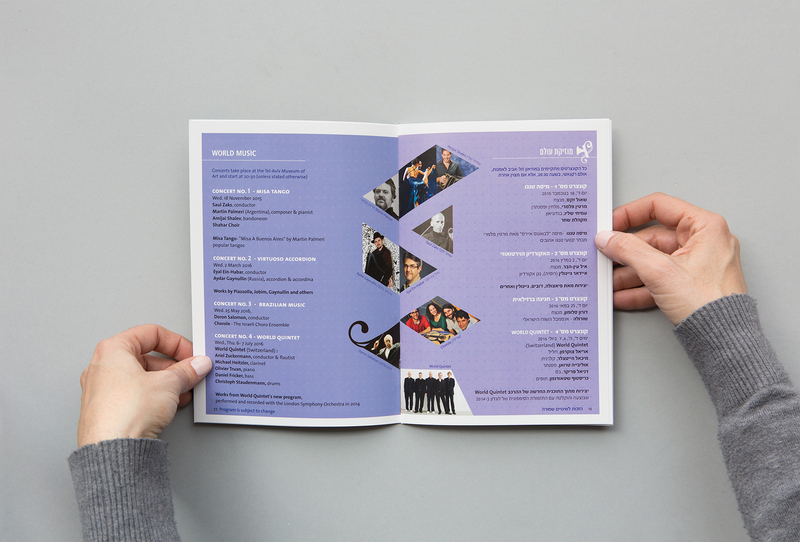 Established in 1965, the Israel Chamber Orchestra performs high-quality music in Israel and around the world and is a home to outstanding musicians. 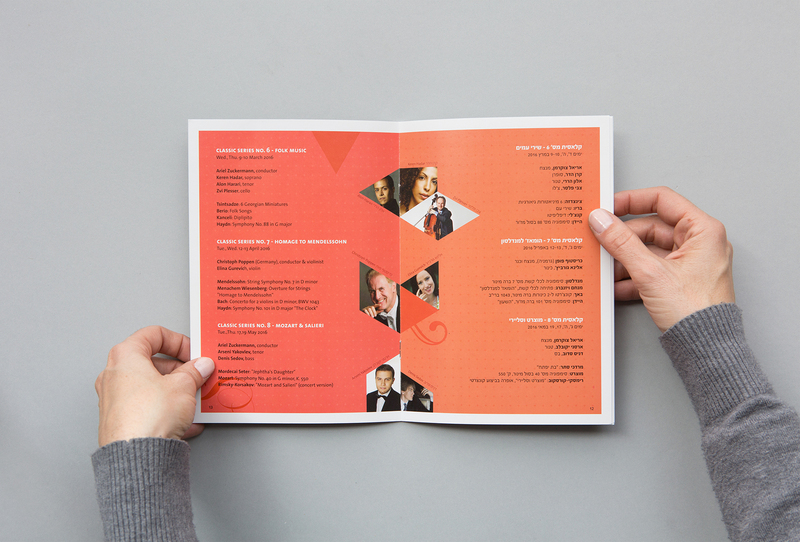 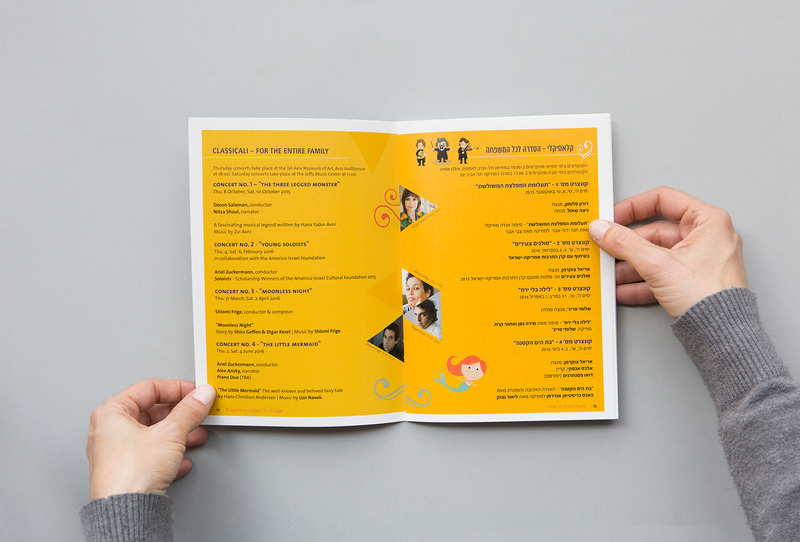 Project: Designing the visual identity for the orchestra’s 50th anniversary season as well as marketing material. 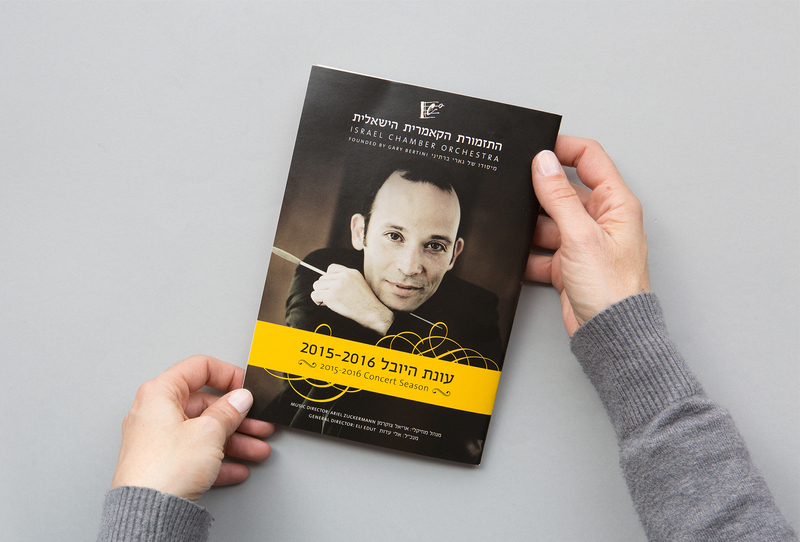 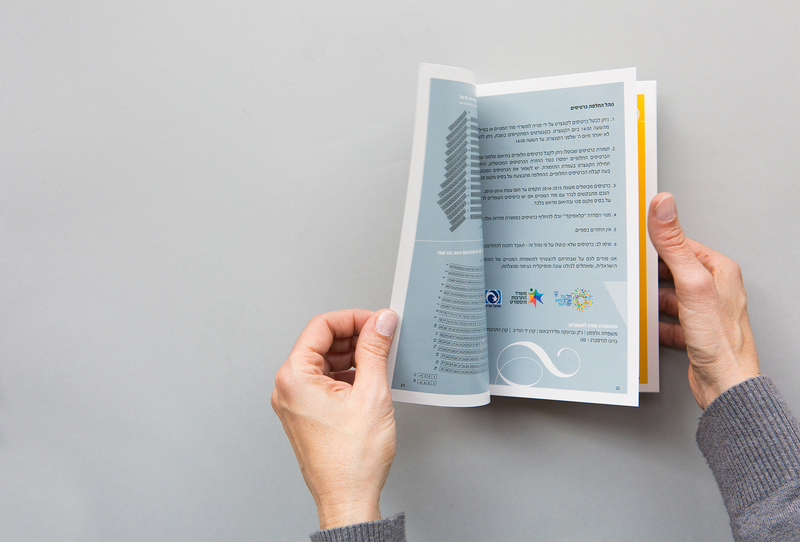 The project was inspired by Ariel Zuckermann taking up the position of conductor and the new spirit he instilled in the orchestra, and was translated into a booklet that served as a platform for presenting the artistic program for the 2015-16 season.